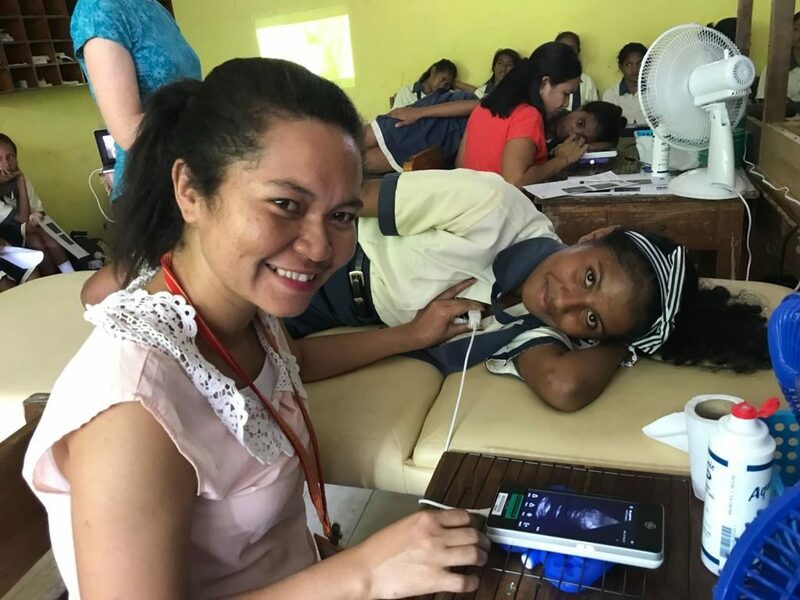 April was a breakthrough month in Timor Leste with respect to one of her most crippling conditions: rheumatic heart disease. 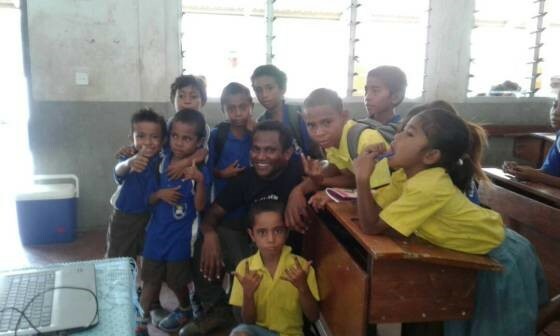 Rheumatic fever is something you might read about in a Victorian romance novel, but in Timor (and northern Australia) it is a devastating disease that still kills many young people. To refresh your memory, rheumatic heart disease is an autoimmune condition in which the immune system attacks the heart valves, triggered by recurrent streptococcal infections.